Associate Professor and Women’s & Gender Studies Program Coordinator Melinda Mills’ book has been named to Choice Magazine’s list of Outstanding Academic Titles. “The Borders of Race: Patrolling “Multiracial” Identities,” examines who is multiracial and who decides that. Building on the work of author and professor Heather Dalmage, the book explores the phenomenon and consequences of racial border patrolling. 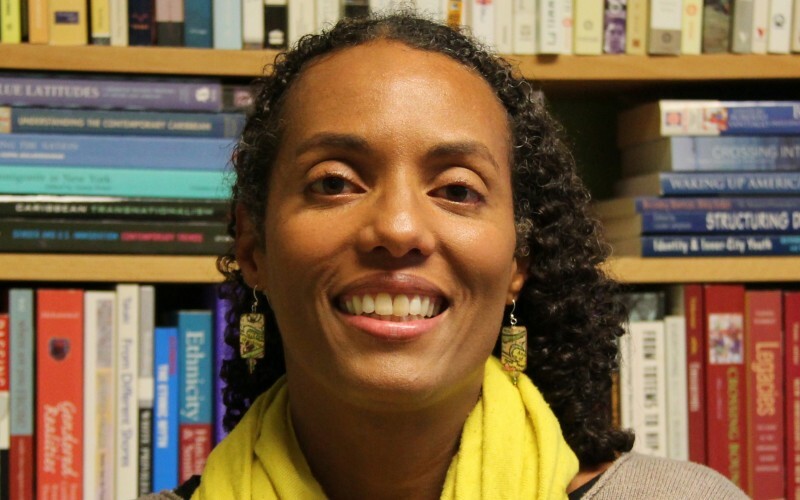 Mills teaches classes in Sociology, Women's and Gender Studies, and Anthropology. The Outstanding Academic Titles list recognizes publications that were reviewed during the previous calendar year and reflects the best in scholarly titles, recognizing outstanding works for their excellence in presentation and scholarship, the significance to their contribution to the field, their originality, and value to undergraduate students.